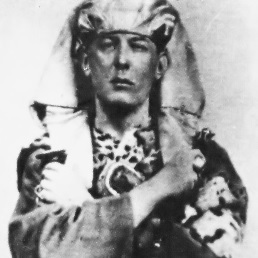 Every year we commemorate the death of one of our most famous customers, by celebrating the Greater Feast of the Prophet of the New Aeon, Aleister Crowley. Come along and join in the fun! Further details will be announced nearer the event.